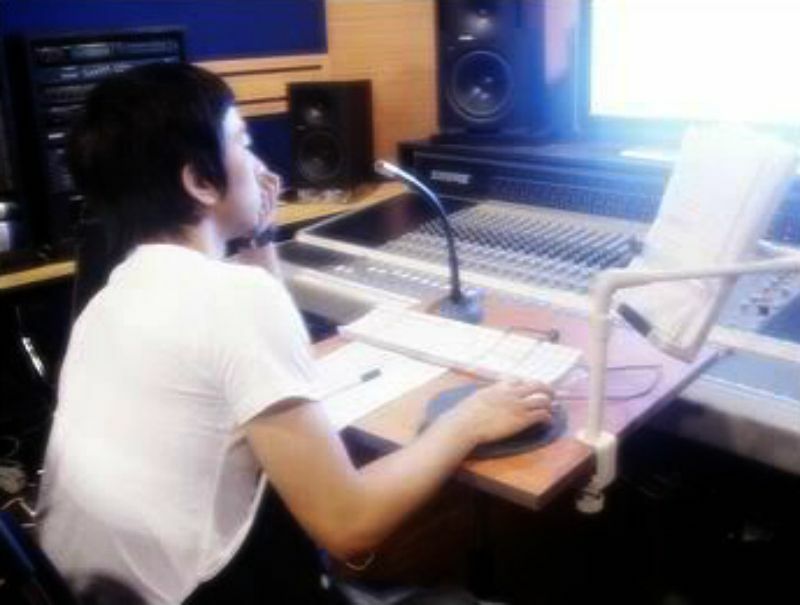 Sometimes I wonder what it must have been like for G.O when he finally stepped into a recording studio to record not only a song, but an entire album. I have to believe that during those early recording days with Tykeys, he was as much of a student in the studio as he was an artist. I also imagine how amazing it must have been to be a producer or engineer on the opposite side of the glass hearing the mellifluous sounds of G.O’s music echoing through the speakers and realizing what a golden voice this young man possessed. At least that is how I would have felt when I heard him sing his solo song, My Way, from the amazing Ty Project No. 1. It was clear from the outset that the two vocalists in Tykeys were unique and powerful when combined but could easily stand on their own in a solo song scenario. Thankfully, the writers, composers and producers of Ty Project No. 1 had the wherewithal to give Baek Su Kyung and Jung Byung Hee (then Jang Goon) solo songs on the album and did so with precision and balance. 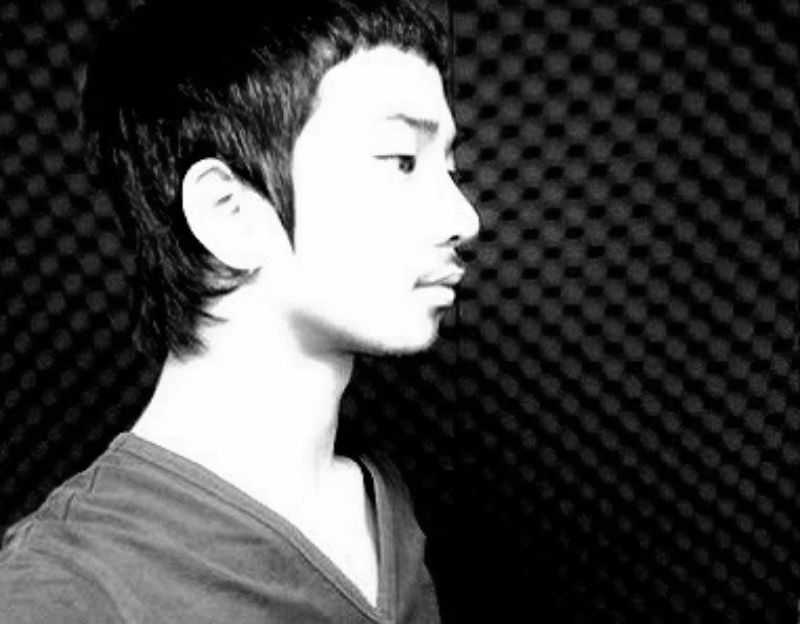 Back on Day 205, I took a look at G.O’s other solo song on the album, 내가 아니라도 [Even Though It’s Not Me], a gentle, sweeping ballad that was lyrical and melodic. With My Way, G.O turned the lights down low and in a mid-tempo R&B groove stated that no matter what ups and downs life brings him along his journey or whenever sad memories plague him, so long as his path is music, so long as he can sing his song, his way . . . everything will be great. 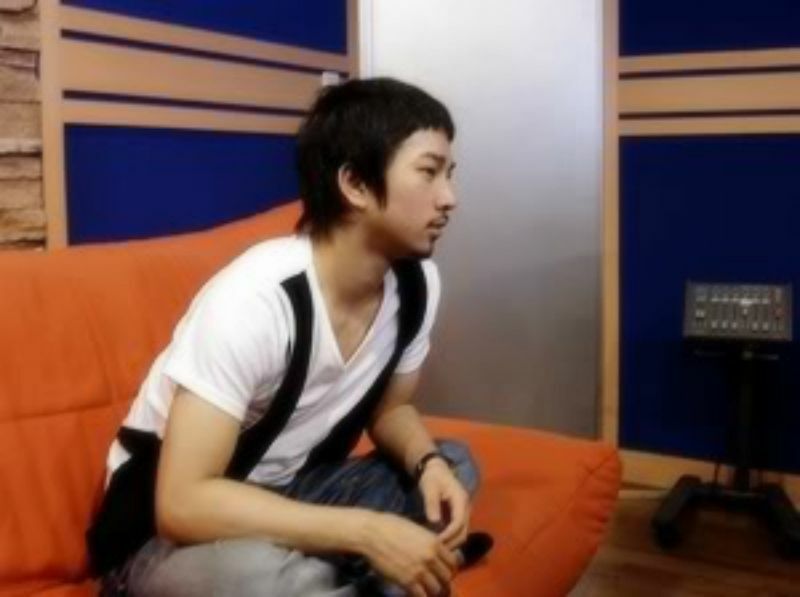 Moreover, G.O croons that if you listen to his song, you will know his heart. Oh my goodness, I think this song speaks his truth. Nothing fancy here with the video, just focus on the audio. Perfect audio at that . . .
My Way is smooth and bluesy. 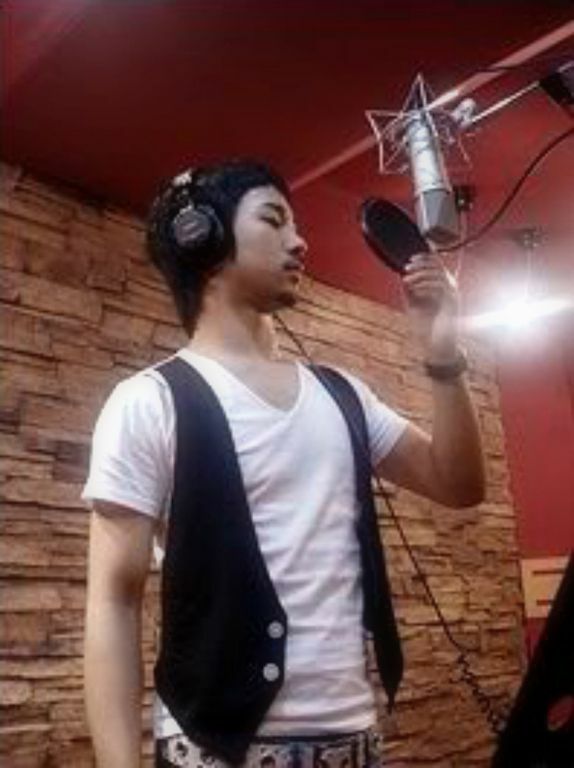 And, G.O is in complete control vocally, wrapping his own improvisations around the chorus he himself, sings. It is neo-soulicious. 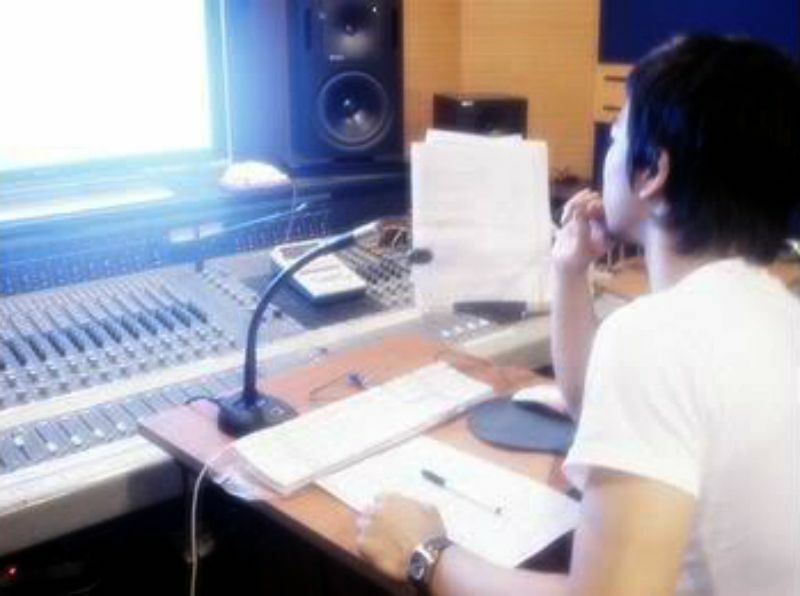 Indeed, G.O’s voice is the instrument he was born to play. For real. If you have not yet had the opportunity to listen to Ty Project No. 1, you are surely missing out on some of G.O’s greatest vocal work (in my opinion), with My Way being one of the stand out tracks. But then, any time he sings, he’s going to stand out. 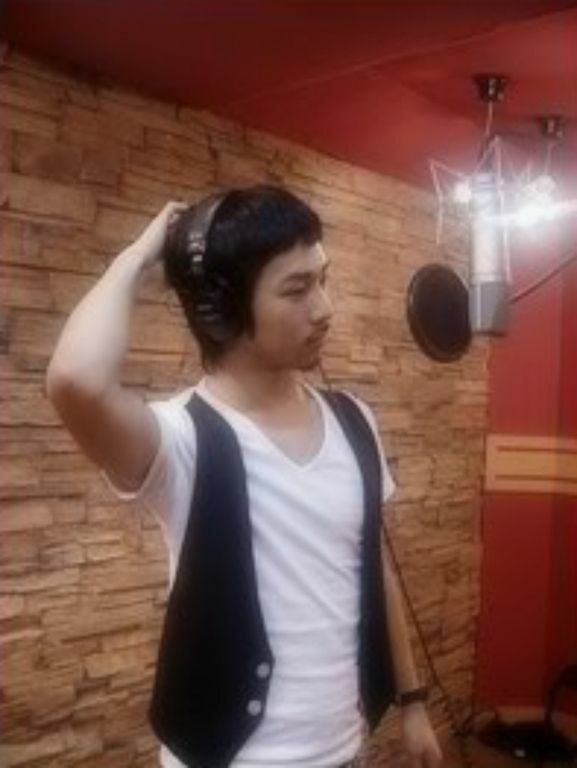 Categories: G.O Military Discharge, MBLAQ Musings, The G.O Files | Tags: G.O, G.O images, G.O's Military Service, Jang Goon, Jung Byung Hee, Jung Byung Hee images, MBLAQ G.O, MBLAQ G.O images, Recording Artist G.O, Ty Project No. 1, TyKeys | Permalink.